iPhone has been one of the most popular smartphone brands for the past 10 years. Most iPhone users find it very powerful and user-friendly among its competitors, however, some users are not happy how the iPhone Battery runs out so fast. Nowadays, Apple released an update for the software to try and improve the accuracy of the battery meter on the phone. What you may not realize though is that there are a number of third-party solutions available to help you get more out of your iPhone battery. Here’s a quick look at some of the most popular iPhone Battery Packs solutions. This is actually two products in one – a handy desktop charger that you can easily sit your iPhone on to sync and charge your iPhone as well as a portable, rechargeable battery for the iPhone. The desktop charger has 2 charging slots that allow you to charge your iPhone and external battery at the same time. The 1200 mAh battery will give you approximately 4 more hours of talk time and 12 hours standby time. If you just want something simple that you can carry around in your bag or pocket then the Mobile Power Station is a great option. It has a 30 pin Dock Connector so that you can use your existing mains charger or data cable to charge it up. It takes just two hours to fully charge the 1000mAh battery in the Mobile Power Station, and depending on use will give you around 3 hours more talk time and 12 hours talk time. 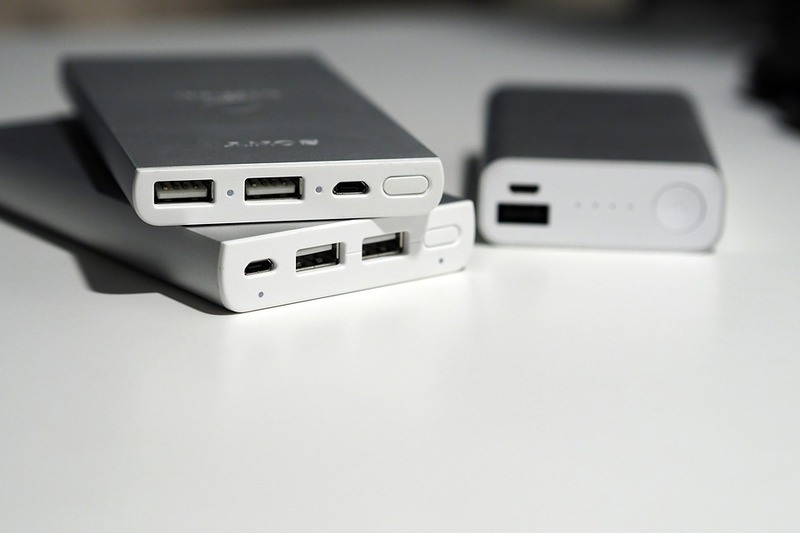 If you need some serious battery power for your iPhone then you should get yourself a MiLi Power Pack. One full charge can give you an incredible 390 hours extra standby time and up to 13 hours more talk time. At 79g and 23mm thick, it will increase the size and weight of your iPhone but the gains in battery life certainly make up for it. 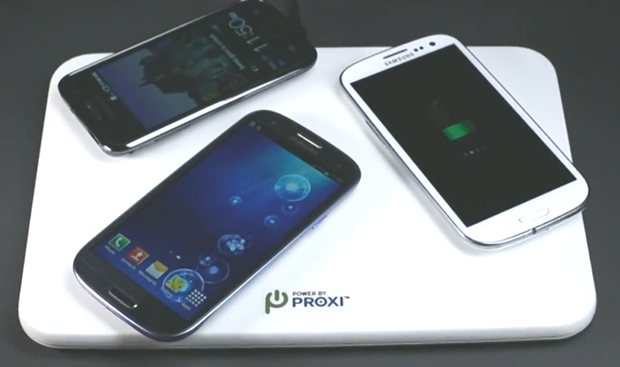 Solar Power is the next big thing in mobile accessories. The back of the case is one big solar panel that converts the sun’s energy into power for your iPhone. 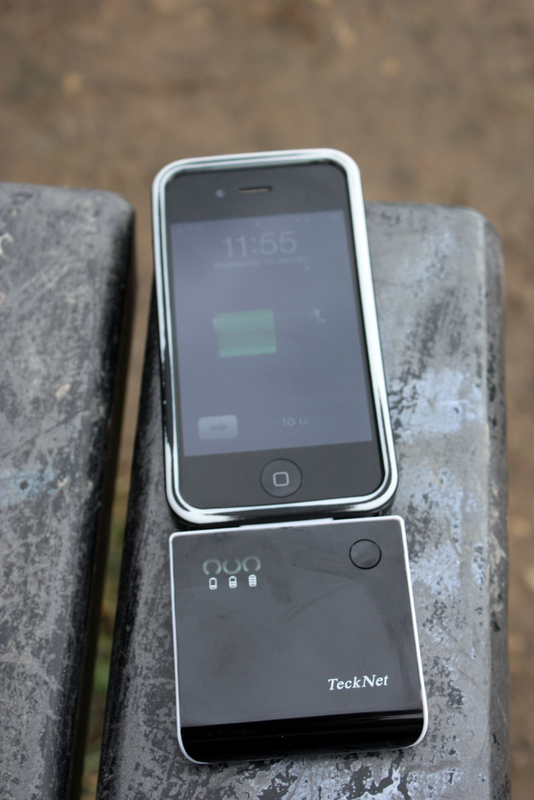 The solar case has a 2100mAh battery and gives similar improvements to that of the Case-Mate Fuel. Size-wise, it’s 23mm thick and weighs 90g. If you love watching movies on your phone but find that propping your phone up against a book isn’t really working, then this could be the case you’ve been waiting for. As well as having a built-in 1500 mAh battery, the case has a built-in kickstand that folds out to hold your phone in landscape mode making it perfect for watching Videos and photo slideshows. The battery will add up to 3.5 hours of talk time and around 12 hours more standby time.